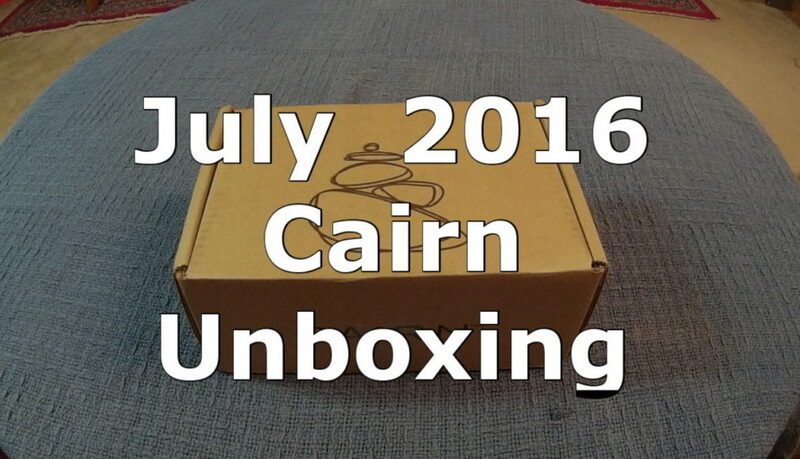 Want To See What Is In The July Box From Cairn? Every month we tear into a bunch of different products and unbox them. This time it is the July box from Cairn.